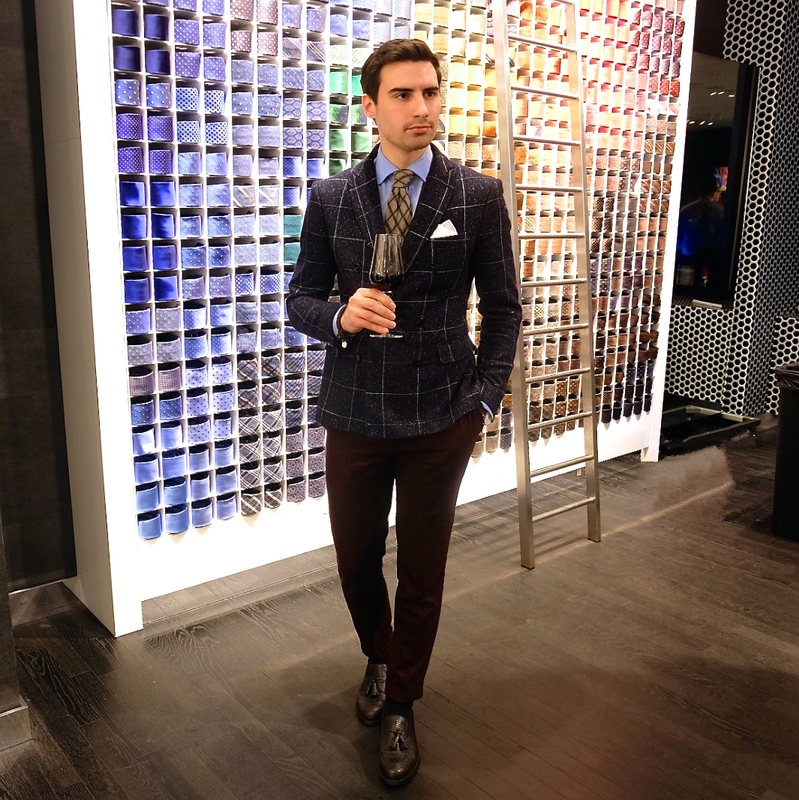 SuitSupply: The ultimate heaven for menswear. If you’re not already familiar with them then allow me to introduce you to one of the coolest menswear brands on the market. 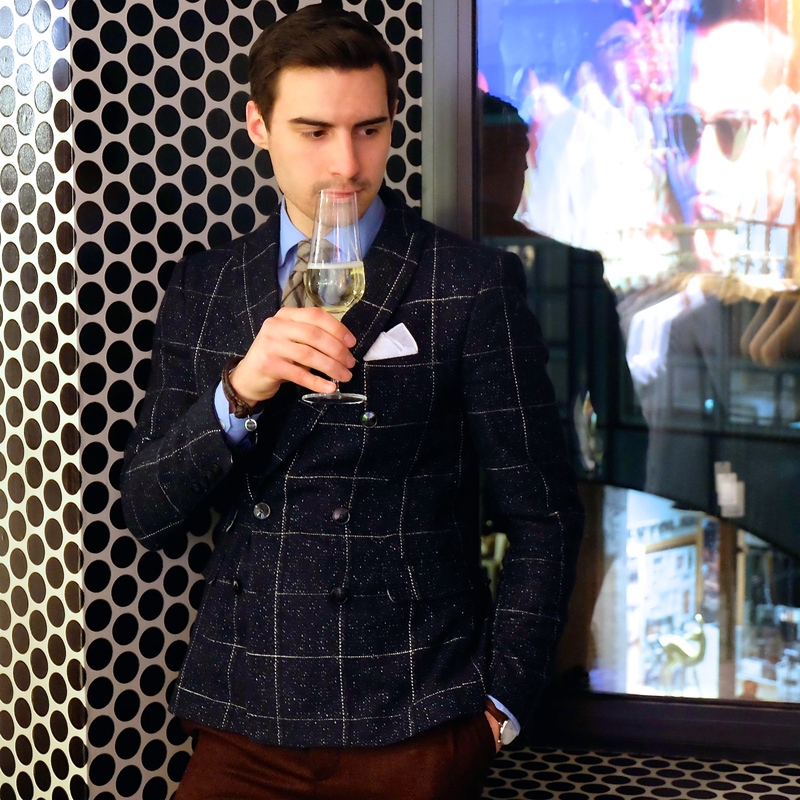 This dutch based clothing brand specializes in high quality suiting and menswear at affordable prices. Upon entering one of there stores you will most likely be speechless by all the beauty. Walls of suits and ties with plenty of comfortable chairs to sit back and enjoy a coffee while shopping. They even have an in-house tailor in the middle of the shop floor. You can literally watch as they hem your pants or make any other alterations that are needed. If you love menswear then this is the first place to go. 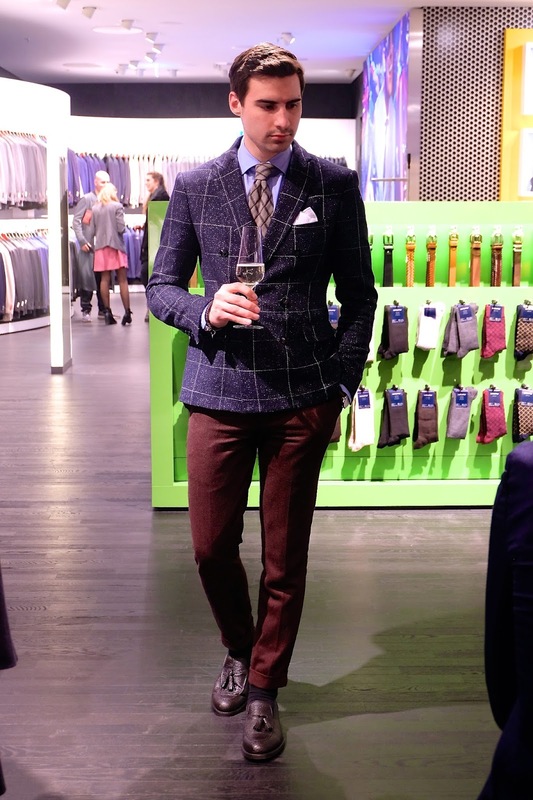 This past Wednesday I attended an evening presentation at there Hamburg flagship store. There was plenty of champagne and wine to go around plus delicious hor d’oeuvres. The store was hopping with a live DJ but the best part was of course the clothes. Even the women loved what they saw. If you have a Suitsupply in your city run there as fast as you can and check out there new F/W collection. I bet you can't leave empty handed. That tie display wow... so mesmerizing. This place does look amazing. I love your outfit too. What a great shade of burgundy for the pants. Cool outfit! 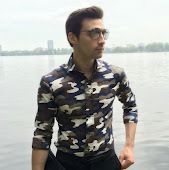 You have a great style! What an event!! And you look so chic and classy!! !